Professor J.N. Moorthy, an expert in organic photochemistry at the Indian Institute of Technology in Kanpur, has been appointed to the Editorial Board of NJC. 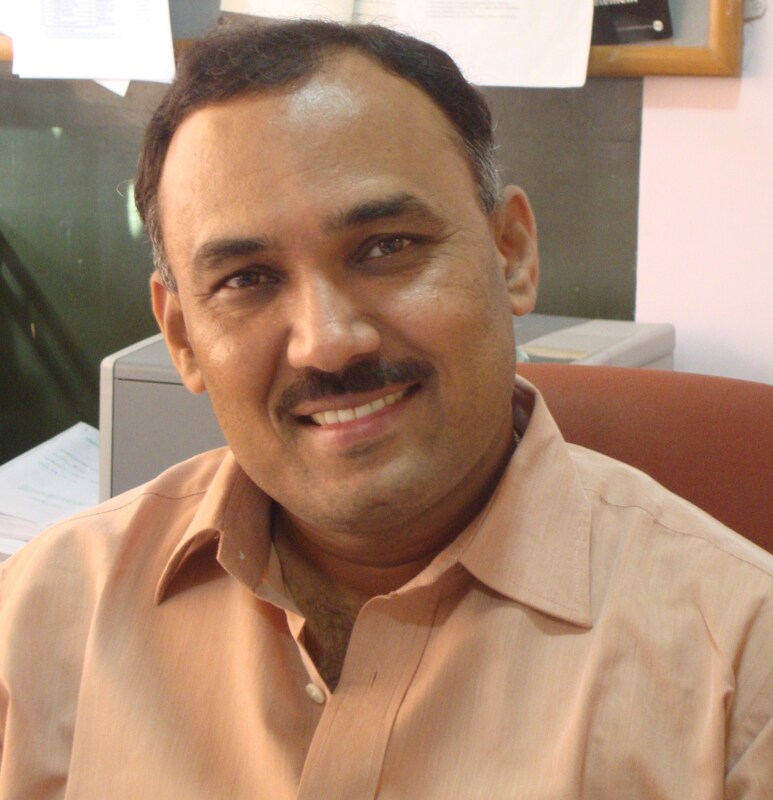 We are pleased to announce the recent appointment of Prof. Jarugu Narasimha Moorthy of the Indian Institute of Technology in Kanpur to the Editorial Board of NJC. Professor Moorthy is an expert in organic photochemistry, particularly in the solid state. He also works in the area of supramolecular chemistry, with a special interest for guest/host systems. Narasimha Moorthy did his undergraduate and graduate studies in Bangalore, obtaining his Ph.D. degree in 1994 under the mentorship of Prof. K. Venkatesan. He then decided to visit the world, working successively at the University of Houston (Texas, USA), the University of Wuerzburg (Germany) and the University of Victoria (B.C., Canada) with Professors Jay Kochi, Waldemar Adam and Cornelia Bohne, respectively. In 1998 he returned to India, joining IIT Kanpur as an assistant professor in the Chemistry Department, where he was promoted to full Professor in 2007. In addition to his Alexander von Humboldt Fellowship, Narasimha has received a number of awards and distinctions. Most recently he was awarded the 2009 Bronze Medal of the Chemical Research Society of India and was elected a Fellow of the Indian Academy of Science (FASc) in Bangalore in 2010. NJC’s staff and Boards wish a warm welcome to Prof. Moorthy and look forward to a fruitful collaboration. Congratulations Prof. Moorthy, wish you all the best in your future endeavers!! !